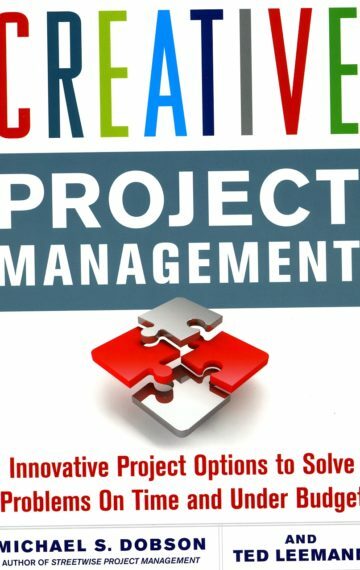 One of the most prolific and best-selling authors in the field of project management, Michael Dobson has been published by McGraw-Hill, AMACOM, the Project Management Institute, and many others. His witty, clear style makes difficult concepts clear and easy to apply. His focus has been on smaller and multiple projects, risk management, and the political and human dimension of the project management world. He’s worked on projects large and small, from building the Smithsonian’s National Air and Space Museum to designing games. All of Michael’s project management and general management resources can be found at our sister website, Dobson Solutions. Click the box under the book cover to visit.